The partnership between MSI and ESL in 2018 has successfully helped players maximize their tournament performance and brought the events to new heights. Furthermore, feedbacks from players during the events have aided MSI in leveling up MSI GAMING Series products for even greater gaming experiences. ”It has been amazing to partner with ESL throughout 2018. 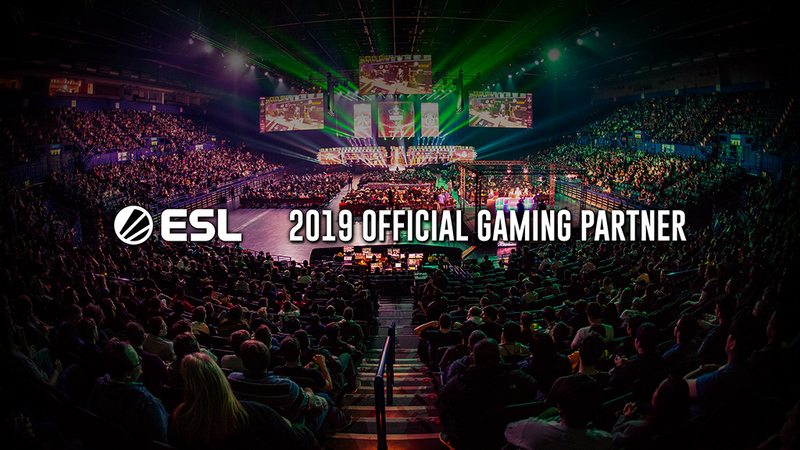 Our extended partnership in 2019 guarantees global players not merely another year of world-class gaming events but also incredible gamer-driven innovations that will reshape their gaming experiences" says Sam Chern, MSI Marketing VP. To keep up with all of the action at ESL One Powered by Intel® events, please visit the official tournament website https://www.esl-one.com/ and follow MSI at https://www.msi.com/Landing/esl-partner/.